Steve Smith, David Warner and Cameron Bancroft will all miss serious time in their careers due to the ball-tampering scandal. Australia’s captain and vice-captain were banned from all forms of international cricket for a year in the aftermath of the incident, while Bancroft was served with a seven-month suspension. All three players missed the Baggy Greens’ final Test of their series against South Africa, with Joe Burns, Matthew Renshaw and Peter Handscomb coming into the side. Smith and Warner have been the essential part of Australia’s batting line-up over the past three years. Smith has been sensational since he was elevated to the role of captain, taking his average over 60. The 28-year-old was instrumental in regaining the Ashes, putting the England bowlers to the sword. Warner’s aggressive approach at the top of the innings has brought a great deal of success to his team. The duo’s absence will leave a massive void for the team, although both players will available for selection for the 2019 Ashes series, where Australia are backed in the latest cricket betting odds at 10/11 in England. The loss of Smith, Warner and Bancroft will hand opportunities to Burns, Renshaw and Handscomb. All three players had played Test cricket before the final Test against South Africa. However, all of them had issues adjusting to life at the highest level. Burns was the first to be given his opportunity when he came into the side in 2014. He made a couple of fifties against India before being ousted from the line-up for the 2015 Ashes. Burns returned to the fold against New Zealand and scored his maiden century at Brisbane, with a brilliant knock in Australia’s comfortable win. 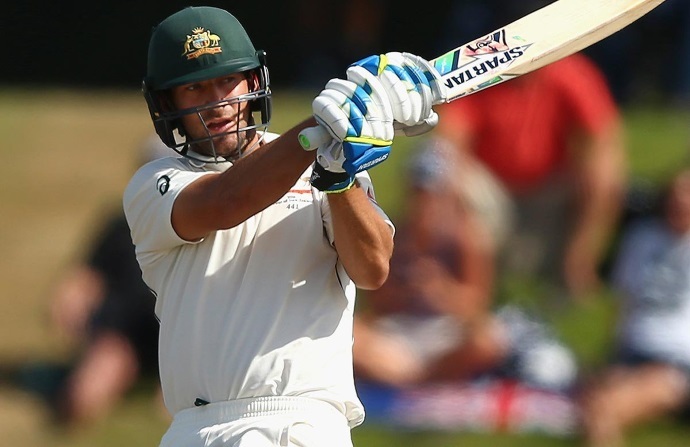 The opener endured a slump in form before scoring his second century against the West Indies. Another fine century followed against New Zealand, blasting 170 in Wellington. However, Burns’ form collapsed on a tour of Sri Lanka, which resulted in him being dropped. Australia are fortunate not be touring the sub-continent over the next year and that could allow Burns to find his form. Renshaw came into the team in relief of Burns and proved his quality with a massive century against Pakistan in Sydney also notching a fifty in the same series. He added a couple of scores against India on tour of the sub-continent, but then his form fell apart later in the series before struggling Bangladesh. He returned to the fold against South Africa, scoring a combined 13 runs in Johannesburg. 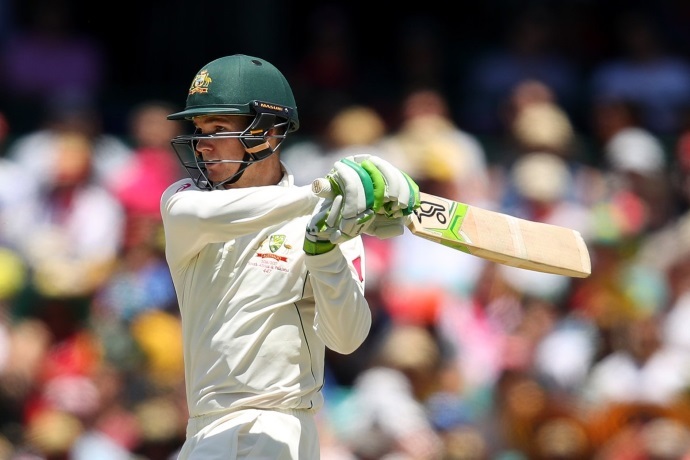 Handscomb had a brilliant start to his Test career, scoring two centuries and two fifties in his opening six innings. However, in the 18 innings since he has passed fifty only twice, including a tough time during the Ashes when he was victimised by England’s bowlers. He endured an unhappy time on his return to the team, being dismissed for a first-ball duck before making only 24 in the second innings. The trio have the opportunity to push for a place in the side even when Smith and Warner return. However, they will have to rise to the occasion and put their past failures aside. Australia could be in the position to cultivate vital depth that could serve them well for the long-term future, making the most out of a bad situation. Should Ross McCormack continue his A-League adventure? Will Chris Wood Be a Success at Burnley? Can Sydney FC win the A-League again Next Season?